After you acquire a Linksys router, you have several options for how to set up the computer network. The best one for you depends on your router model and its age. In most cases, the documentation that comes with the router recommends the best method to use to set up your home network. The original setup must be done locally, but then the cloud service gives you access to your router from wherever you are. The service walks you through each step of the installation and setup process. A setup CD that contains Linksys Connect Software (initially called Cisco Connect) ships with some Linksys devices. If you didn't receive the CD, you can download the Linksys Connect software and use it to connect and manage your wireless network and devices. Not every Linksys router is compatible with this software. 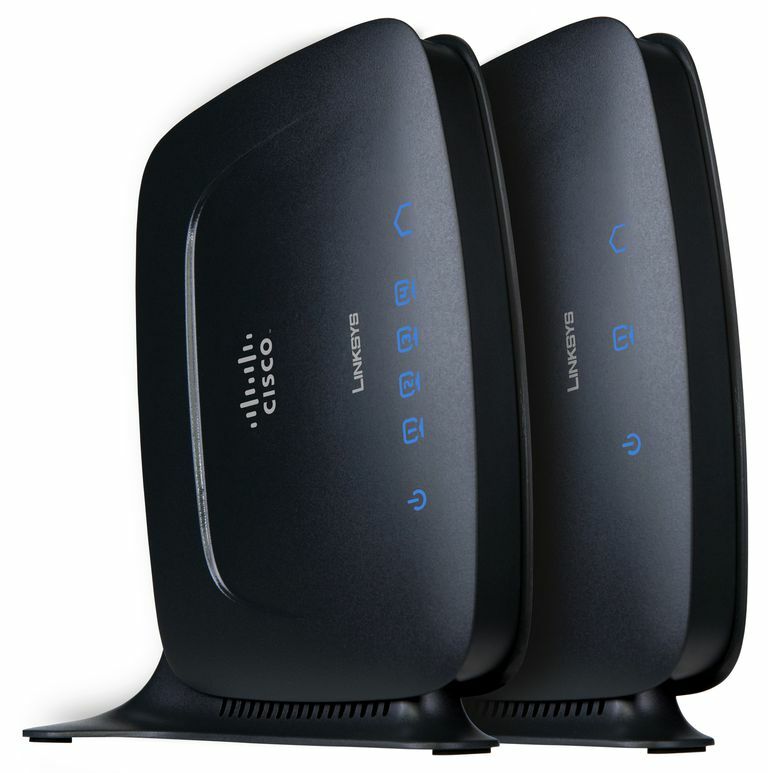 However, many of the E-series routers, EA-series routers, and X-series gateways are compatible. Linksys EasyLink Advisor (LELA) is a free software program from the manufacturer that was included on the installation CD of some older Linksys routers. LELA works as a setup wizard, taking you step by step through the process of configuring a Linksys router and the other devices that connect to it. The LELA Setup Wizard can run on either Windows or Mac computers. LELA also provides additional capabilities that help manage your network after it is installed. To use it, load the software onto your computer and follow the screen directions to select your preferred language and start the wizard. It checks the connection, installs the router and configures it. Read and agree to the License Agreement and quit the setup wizard when prompted to do so. Network Magic was a software program formerly available for purchase from Cisco Systems. Like LELA, Network Magic supported both the initial network setup process as well as ongoing network management. Using Network Magic software, a person could add a new device to an existing network, troubleshoot connection problems, update wireless security settings, test network speed, share resources, and monitor how the network is being used. Beyond configuring the router through its console, when following a manual setup procedure, you must also set up the network on each computer with a Linksys network adapter and all other devices separately.